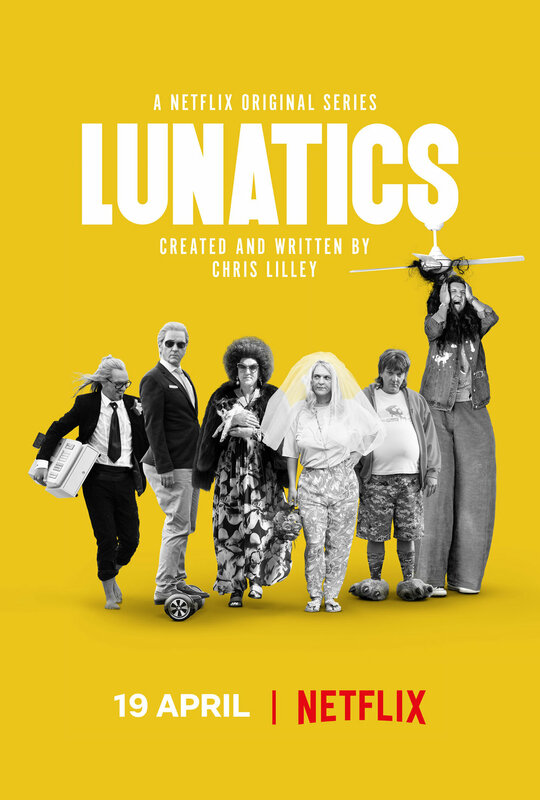 Lunatics is a 10-part comedy series presented as a documentary with the characters played by writer/creator Chris Lilley (Summer Heights High). The documentary examines the lives of six extraordinary individuals and explores the idea that people are not what they seem at first. Through documentary interviews, self recorded and fly on the wall footage the six intriguing subjects are observed over a period of months. Their stories unfold with hilarious results. As eccentric and odd as they all are, they are scarily recognisable types and they teach us that its ok to just be you. Quentin, an incompetent real estate agent about to inherit a family business who dreams of being a world renowned DJ and street artist.